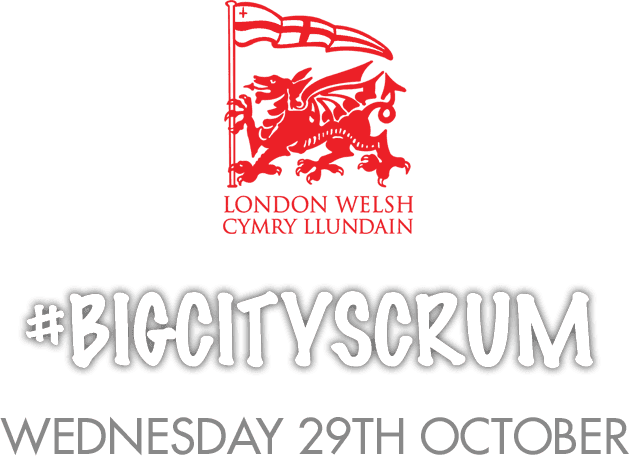 On Wednesday 29th October, London Welsh will be hitting Oxford for the BIG CITY SCRUM! 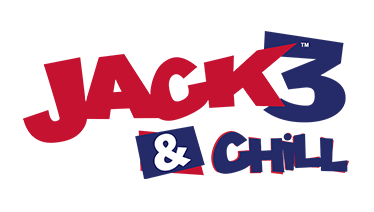 Supported by Oxford City Council and in association with JACKfm, the day promises to be a fantastic day out for all the family, and best of all, its free! 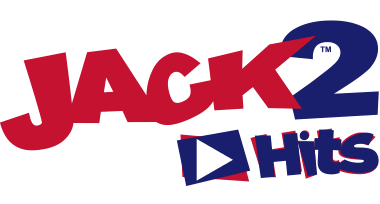 London Welsh are Bringing Premiership Rugby to Oxford, and want you to be part of it! There will be all sorts of activities going on throughout the day. Visit St Edwards School on Woodstock Road from 9.30am to see the whole London Welsh squad in an open training session, and autograph opportunities, before everything moves into the city centre! 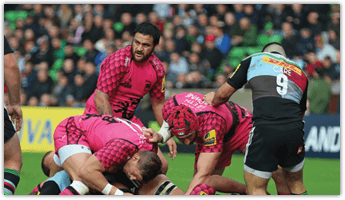 From 1pm until 3pm, head to Bonn Square, opposite the Westgate shopping centre to meet members of the 1st Team squad including Piri Weepu, Olly Barkley, Tom May and Matt Corker, who will be on hand to offer coaching in passing technique and the tackle bag challenge. Also, there is an open media session for everyone to listen in to. Players will be all around the city for the afternoon, use the hashtag #BIGCITYSCRUM to follow the event live on twitter. PREMIERSHIP RUGBY IN OXFORD - BE PART OF IT!